From arrows and sights to peeps, rests, releases, and more, Town & County Inc. has what you need to accessorize your bow and get you out shooting! Not sure what you need or not finding what you’re looking for? Just ask any of our helpful staff members and they’ll help you find an item, or we’ll special order it for you. Keep your bow safe and travel in style with our selection of bow cases. 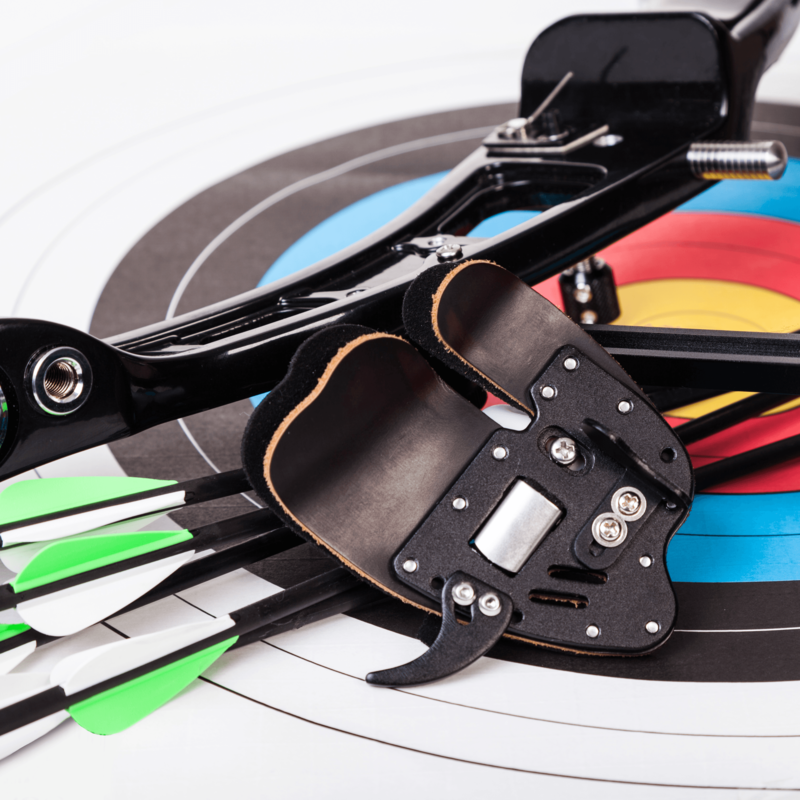 At Town & County Inc. we have a wide variety of bow cases, soft and hard, for all types of bows, including Olympic, recurve, compound, and crossbows. We also have related accessories, such as rain covers, accessories cases, and cam covers. Not finding what you need? Ask our helpful staff. Improve your accuracy with a bow sight! By having a specific aiming point, you're sure to hit your target or prey. Sights are especially useful over long distances. Additionally, at Town & County Inc., we can install the sights to ensure accuracy. 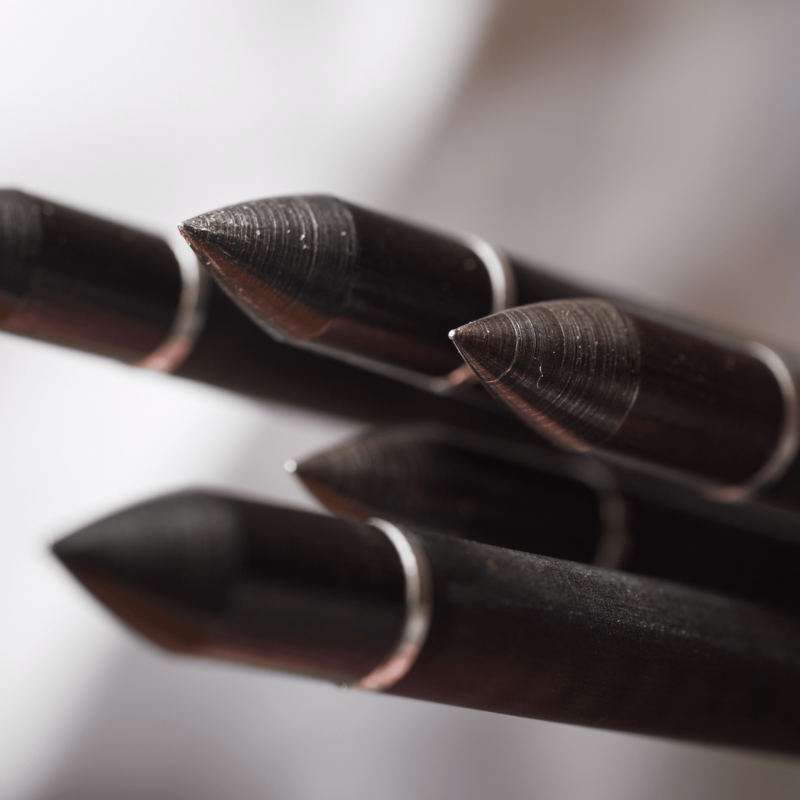 We carry top-of-the-line broadheads from the best brands in the industry, including fixed-blade, expandable, and removable broadheads. 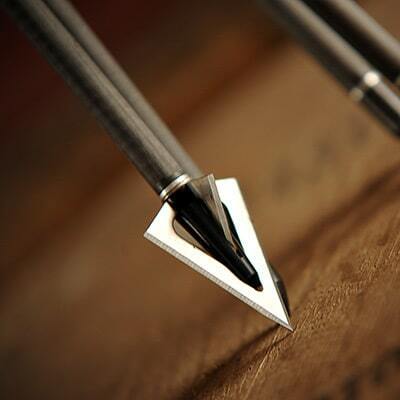 Stop in to browse our selection of target, field, and safety point broadheads. Not sure what's right for what you need? Ask any of our helpful associates for advice. 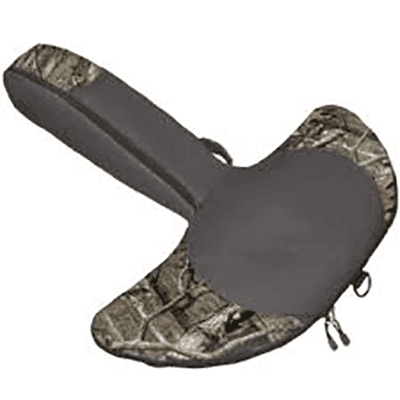 Protect your bows, arrows, and archery supplies with Town & County Inc.'s selection of quivers. 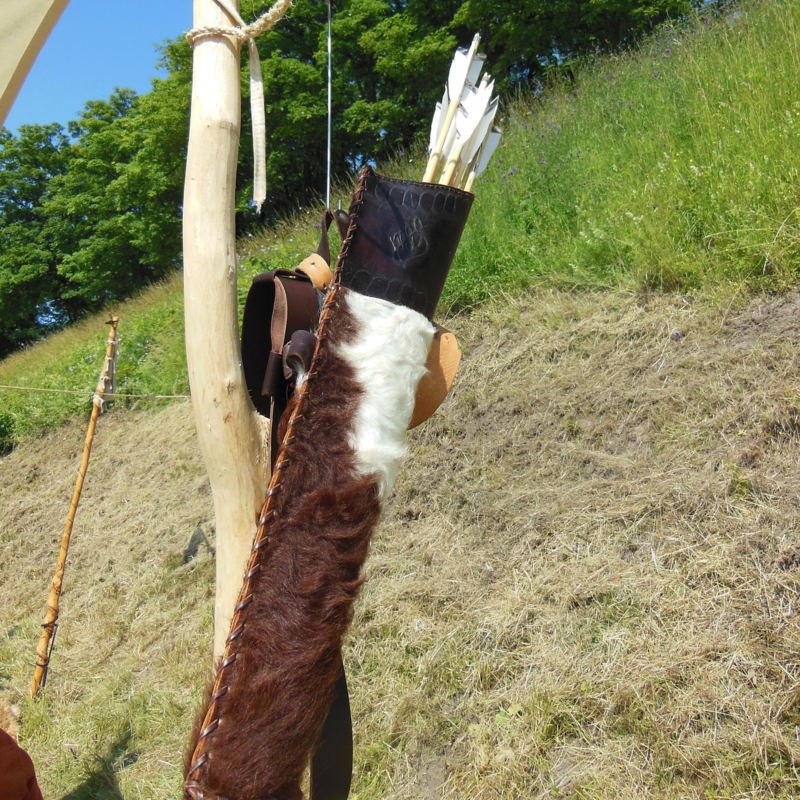 We have a variety of quivers for different bow types and uses. Stop in today and ask our helpful associates for advice on what quiver is best suited to your needs. 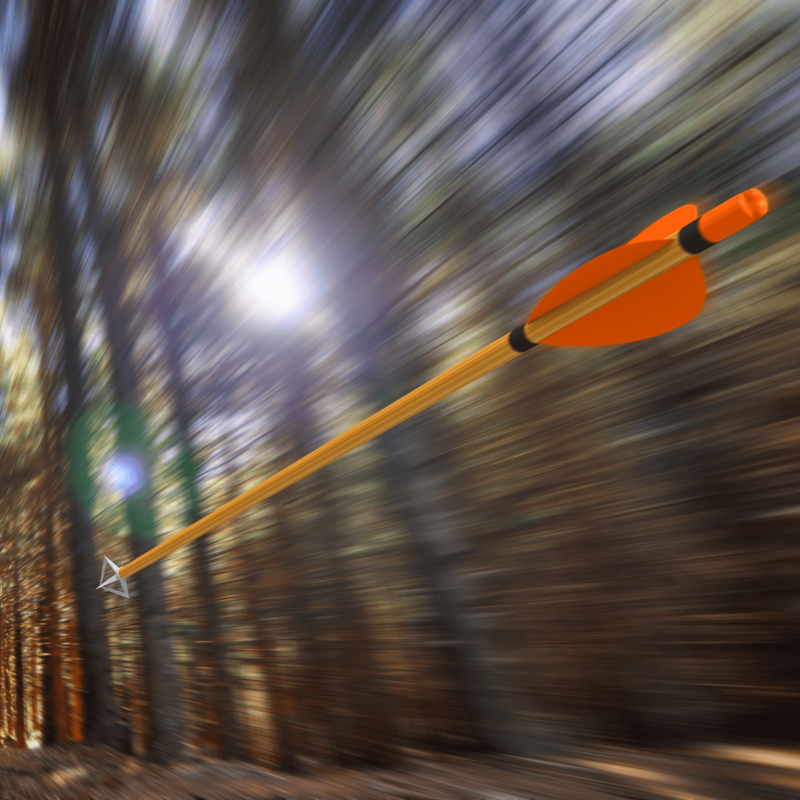 Reduce string torque and achieve a more stable arrow flight by using releases. Town & County Inc. carries a wide selection of releases for mechanical bows, including wrist strap and trigger releases, handle or finger releases, and automatic/hydraulic bow releases. 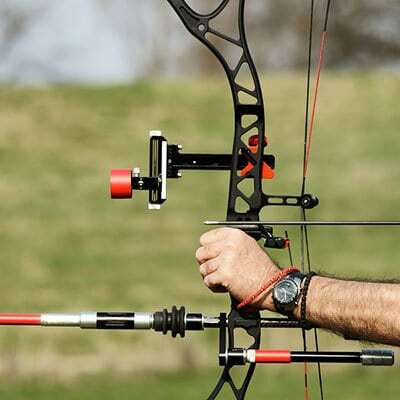 Ask any of our staff for advice on what kind of release is suited to your shooting style and use. 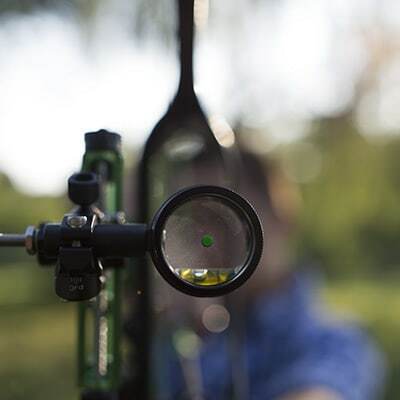 Increase accuracy by steadying your aim with our selection of stabilizers. These helpful accessories for your bow will stabilize your bow, allowing you to hit those difficult shots. Not sure what's best for your bow or shooting style? Our helpful staff will answer any of your questions and help you find the best stabilizer for you. 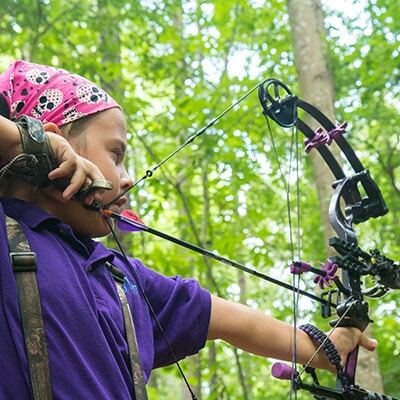 Stock up on the supplies needed to re-string and maintain your bow. Town & County Inc. carries a variety of strings for various bow types, as well as waxes and other accessories for restringing and keeping your bow in top condition.